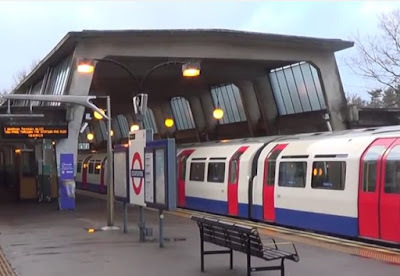 Transport for London (TfL) is seeking bidders for a contract to overhaul the brake parts and vertical suspension damper mounting brackets for London Underground’s Piccadilly Line rolling stock. The contract is divided into five lots, which will be distributed through a maximum of three framework agreements. They cover repair and overhaul of brake head assembly, brake head guides and brake levers; supplying new brake levers; and supplying new vertical damper top and bottom mounting brackets. The lots are worth up to £3.6m in total and the framework agreements will last for four years. The framework agreements will be awarded on a zero value basis, with no obligation for the company to purchase a minimum number of parts. Potential bidders have until 20 January to submit tenders and requests to participate. To view the contract notice, click here.